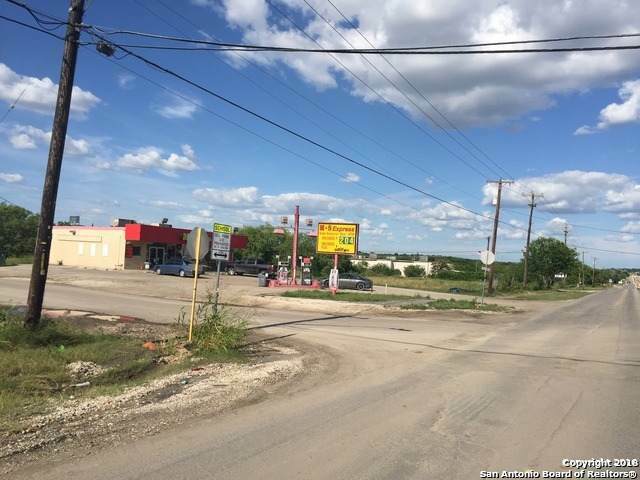 Come see this prime commercial property, located in a high traffic area with 440 feet of frontage on Ray Ellison. 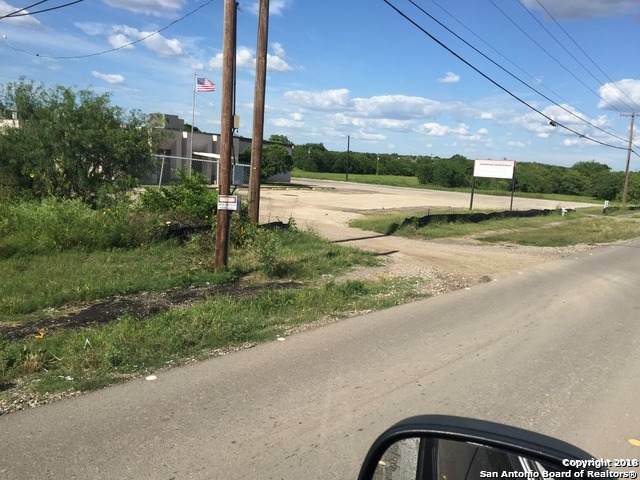 The property will make a great location for any business. 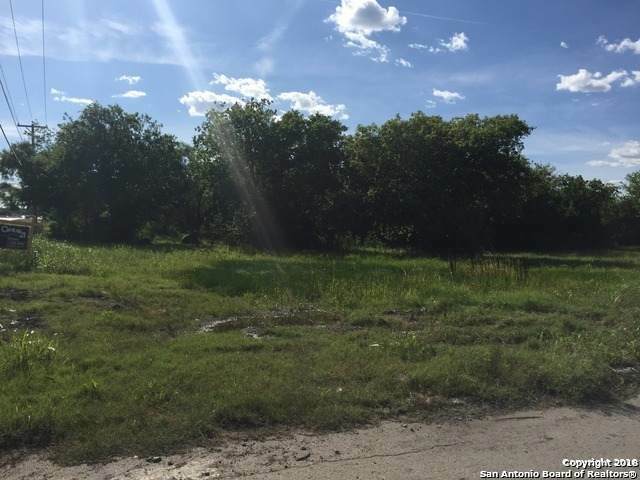 It's a highly visible level lot that is ready for development. 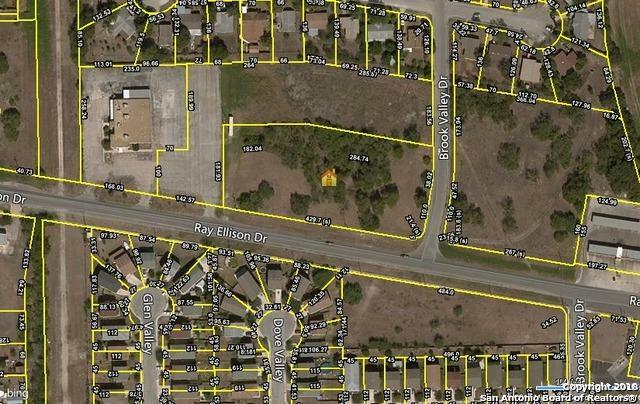 Listing provided courtesy of Christopher Atencio of Century 21 Scott Myers.